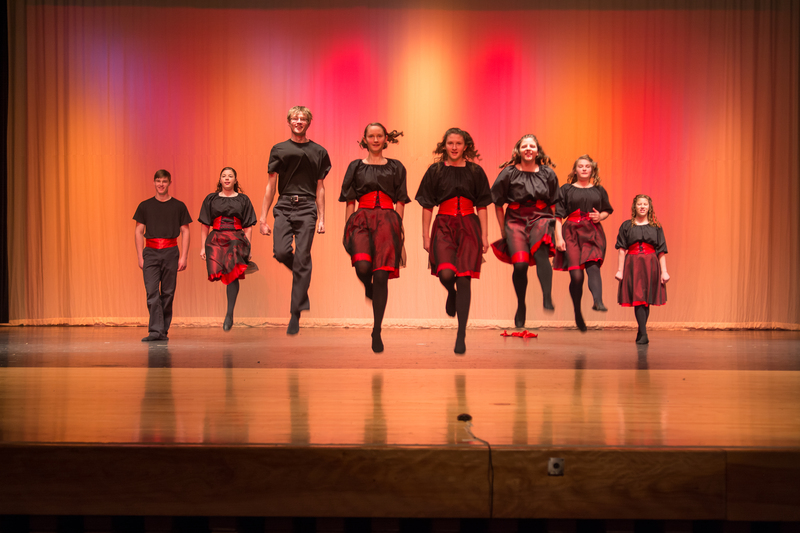 Irish Ceili and Step Dance, and Irish hard shoe step dance. We also offer a unique lyrical worship ballet class to all ages. The dance school will be offering a shorter program this year due to various new changes. A 14-week program, spanning Oct. - March, will be offered for returning students as well as children (ages 5-12yrs) interested in beginning hard and soft shoe classes. Children can wear any kind of exercise wear to class. Only hard shoe dance shoes are required. Students who miss more than 2 classes in a semester may be required to take a private class if needed. For our recitals, we try to keep costumes simple and multi-purpose (no wigs/competition dresses). working on mastery of steps, formations and routines, posture, technique, speed, memorization, and working together as a team. 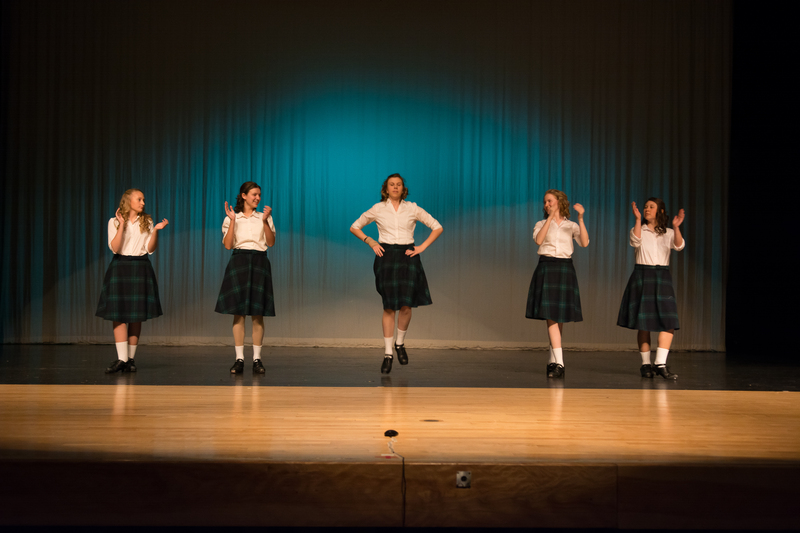 Many traditional dances are taught, as well as specialized dances choreographed with a more unique "modern Irish dance" flare.